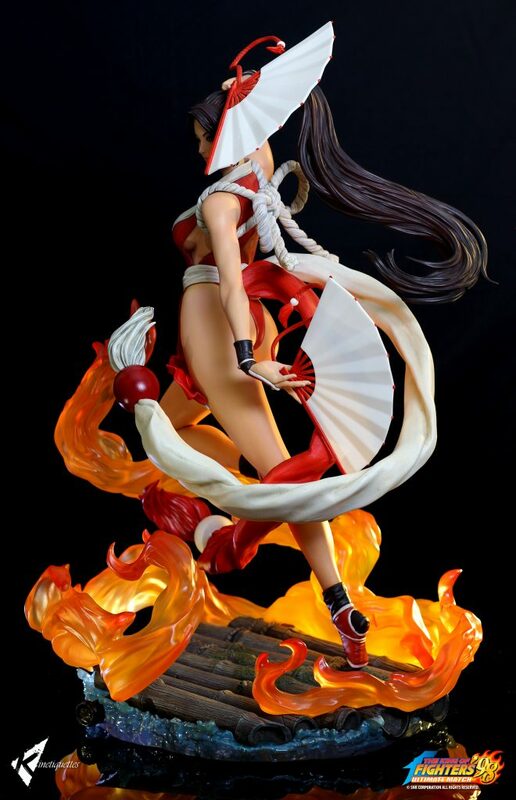 Here are the official pictures of Mai Shirunai from The King of Fighters, in an amazing resin version by Kinetiquettes. 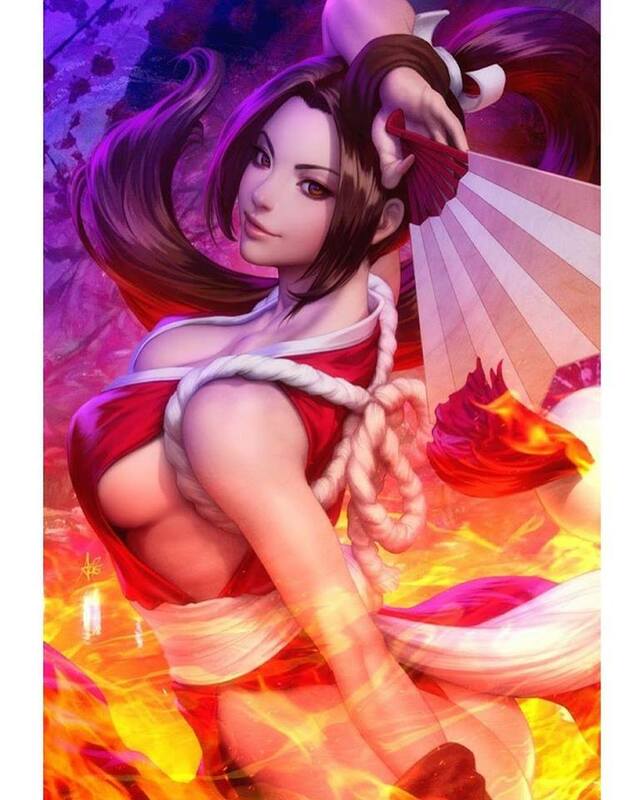 Based on Artgerm‘s artwork, thie 1/4 figure is really gorgeous. You will be able to make an order in 4 days on the official website and we will surely had more informations at that moment….